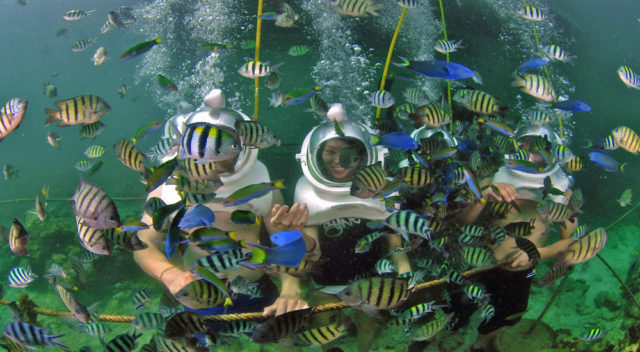 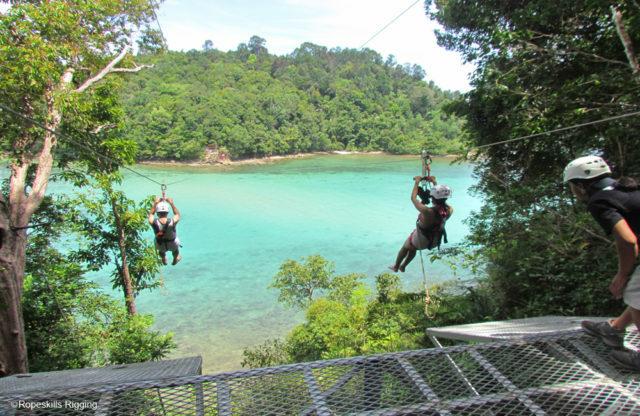 Spice up your fun in the island with this adventures! 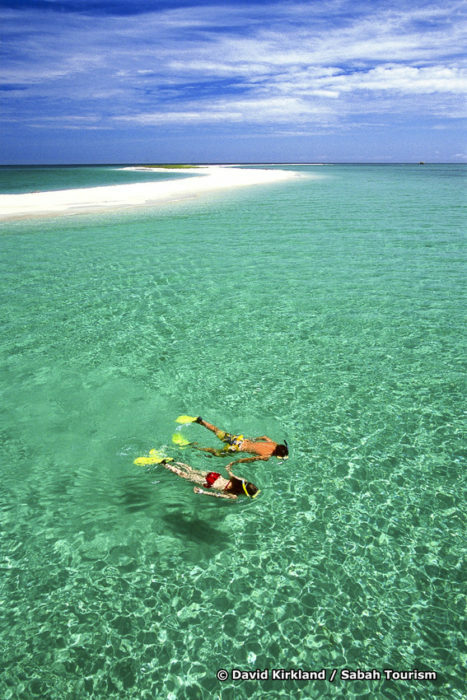 A trip to the island does not necessarily means that you will be leaving the adventure behind. 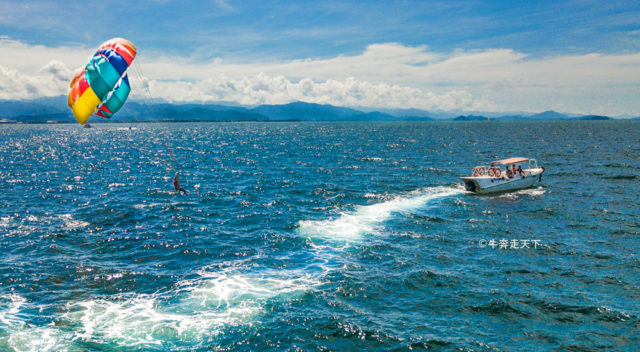 There are plenty of water sports and island activities to try out. 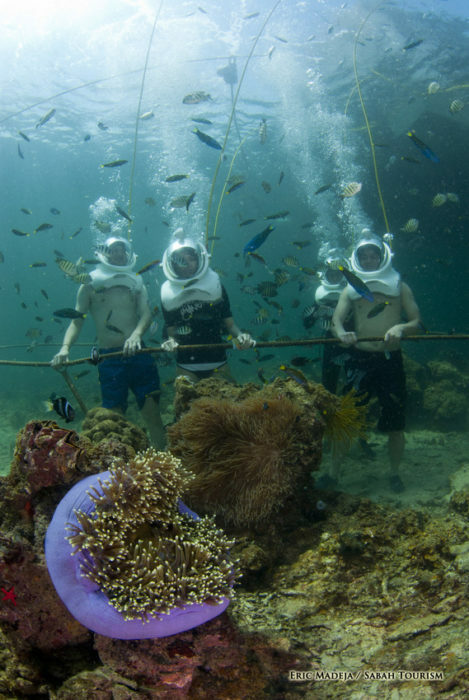 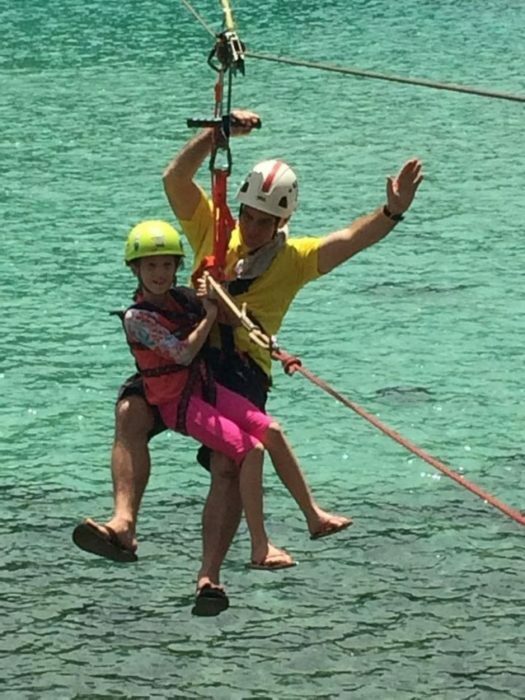 Make the most of the tropical climate and sign up for sea walking, water-skiing, parasailing or take a leap of faith on the thrilling island to island zipline.